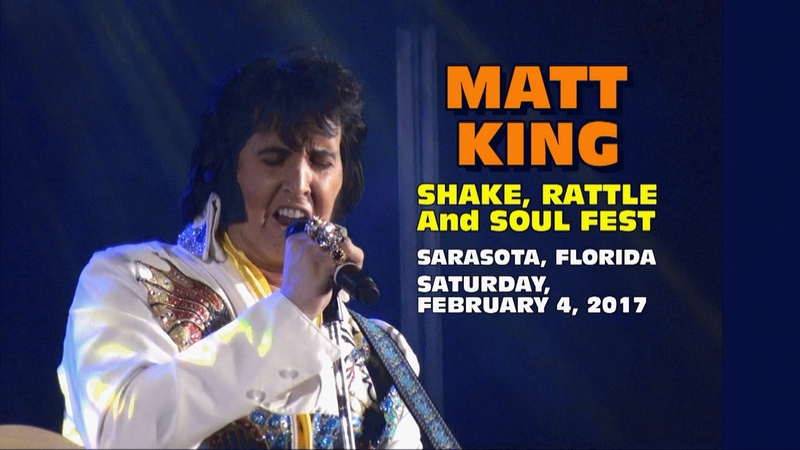 Matt King is one of the worlds top-ranked Elvis Tribute Artists. 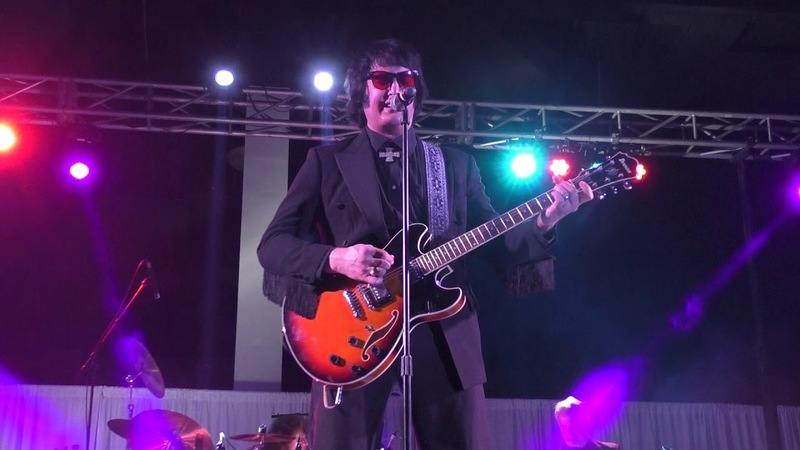 Having won first place in over 30 contests and currently ranked as one of the top 15 Elvis tribute artists in the world by Graceland/ Elvis Presley Enterprises , Matts incredible voice and his uncanny resemblance to the king, make him one of the best in the business! Make your event a memorable one with Matt King! Mark performed Christmas songs and some of Elvis’ most popular songs. He was so much fun, a good singer, and professional. Definitely, recommend him. Matt came to our home and performed his Elvis Impersonator show. It was awesome. He was on time, pleasant, and performed wonderfully. Matt is a true professional. He arrived two hours ahead of his scheduled time to perform and was a gentleman the entire time. His performance was top-rated, and the guests really enjoyed him. Several of them came up to me to tell me how much he sounded like Elvis and loved the range of his voice. They also loved getting their pictures with him and getting a scarf too! Enjoyed the performance!! Wish he could have stayed a little longer. Truly appreciate his time with his fans, and his kindness. Hands down the BEST, and love the costumes his Gram makes. 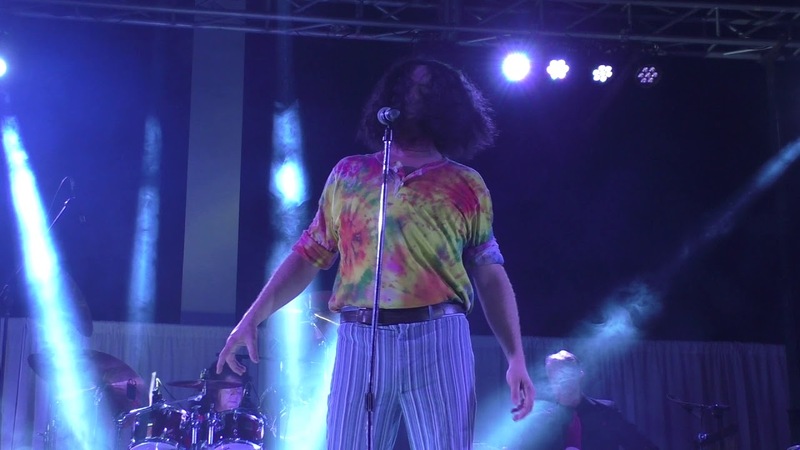 But a bigger thank you for Elvis fest, and making everyone have a big Smile..
Matt went well above and beyond my expectations .. His performance was spot on and his voice is incredible .. Couldn't have asked for any better ..!! .. this was my first time ever doing anything like this and Matt definetly helped to make my experience one to remember .. Even working with me to fit my budget .. If you want a great experience then Matt King is the guy ..!!! .. Thanks again Matt for helping to make my cousins wedding day so memorable ..!!! Thank you for your kind words Angela. It was my pleasure to help make their day special! Had a lot of fun! Matt King "Elvis" was AMAZING!!! I want to thank GigSalad and Matt King for making my daughter's sweet sixteen a most memorable event! Matt was very punctual, professional, and personable. He was prepared and even made last minute adjustments due to my own negligence. Matt is not just an impersonator but a true tribute artist with class! Everything was fabulous from his appearance, to his mannerisms and dance, all the way down to his voice! Unbelievably similar to The King! The audience was absolutely floored! He was pleasant to work with. He stayed for portraits and made a lot of Elvis fans happy that night! We really enjoyed ourselves and would recommend Matt King "Elvis" to anyone looking for a special way to make their special day to stand out! Thank you GigSalad and Matt King!!! Matt King was perfect! He came and did exactly what we wanted him to. He was fantastic and definitely a highlight of the night! Fully embodied the essence of Elvis. Amazing addition to our reception! Matt was so much fun and so engaging! He was a hit with all our guests, and sang us a special first dance song. We just loved him! Exactly what we hoped for and more. In the last several years my husband and I have paid to see several other Elvis tribute artists. They were all good, but Matt King is definitely the best. He has the best voice, he's professional, he is such a great entertainer that you feel you are being entertained by Elvis himself. He sung all the songs I requested plus more, he was punctual, he related very well with the audience, even staying longer so people could take pictures with him. He made my 50th wedding anniversary party especially memorable for us. Matt King is a great entertainer. Amazing tribute to the King.... He's a true class act...I've seen alot of tribute artist, and non compare to The Great Matt King. Matt is an unbelievable entertainer and individual. He is very personable, always knowing so many people by name. He is always ready to do requests. He is so much like Elvis. His movements and voice is something that you just don't forget. Anyone seeing him the first time will want to go back again and again. Matt's performance at my 5th Annual Senior Appreciation Dinner was a smashing success! Over 440 Seniors from western Wayne County were thrilled with his performance. He even took the time to grant photo requests from many of them after the performance. He's one of the best Elvis performers we've ever seen! Hire him and you won't be disappointed! A great reenactment of an Elvis Presley concert, complete with moves, singing, and scarves for the ladies. And if the client so wishes, a live backing band complete with background singers and horns. We will help to accomodate most budgets! Matt performs a tribute to the early Vegas era Elvis. Matt has been performing his act since 1992. He has won over 20 contests nationally and internationally. He has performed at over 1000 events since 1992. Matt is quite versatile in the areas of singing acts, walk around, & meet & greet events. 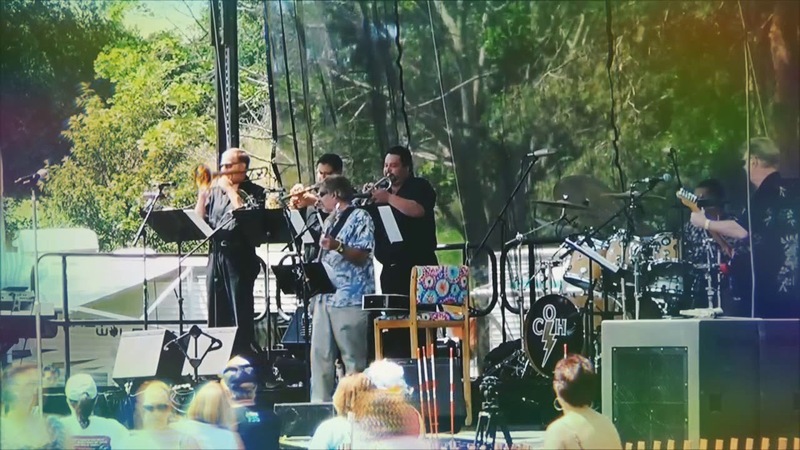 Matts act can be custom for each size venue or event with professional backing tracks, his local 3 piece band, or a full 9 piece band. •Is the Co-Founder of the largest Elvis Festival in the United States; The Michigan Elvis Fest. •Performed in a stage production featuring members of Elvis' elite group of bodyguards, the Memphis Mafia, including Sonny West. I've studied the moves, voice, and life of Elvis Presley for over 20 years. I've seen every bootleg video and listened to every live concert cd of Elvis I can get my hands on. I know Elvis Presley!! !